We think that the procedures followed by our ancestors are the myth and ignore them as those are not scientifically proved. But I believe beyond science what our grandparents tell us have some truth behind it! Achi kaimarunthu is all about the traditional mother and child care followed by our ancestors. While western countries are no longer underestimating the effectiveness of the traditional procedure of pre-pregnancy and post-pregnancy care, but trying to understand them. As women across the world are embracing more natural products and services into their lifestyles, western moms are searching for natural ways to recover from childbirth. But the sad thing is while western countries are following our tradition, we have forgotten about the procedures followed by our grandparents. Nowadays the good old traditional methods are considered a myth. As time flies I am afraid that it will vanish without traces. 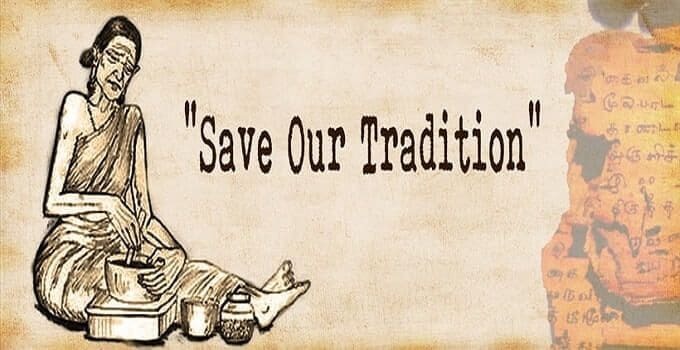 Join with me…Let’s save our tradition..! Spread a word about this useful blog with your friends. Thank you in advance.